Located on New York City’s Upper West Side, Dwight School is an internationally renowned independent school (nursery-grade 12) committed to educating the next generation of innovative global leaders. The Dwight School Summer Camp contacted our studio to do a complete website redesign. The previous summer camp website was text heavy and didn’t have the visual appeal that the camp director deemed necessary to attract new camp participants. In addition, parents found the website difficult to navigate so it was rarely used to communicate camp information which put an added burden on the staff to facilitate basic questions about camp programs over the phone. 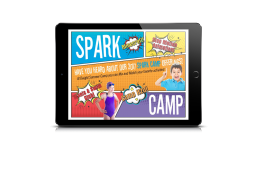 What we developed for Dwight was a vibrant, colorful website that exemplifies the energy of summer camp through the visual imagery of a typical day at camp. 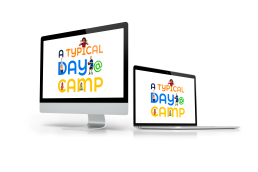 We edited existing camp video footage for use in the home page header that gives parents a first impression of summer camp activities. We restructured navigation and site content to present a better organized and more cohesive user experience. There has been a 75% increase in web traffic since the site launched, camp enrollment has increased, and the client has received positive feedback from parents and camp staff on the new site design.